(1) data tape backup drive cleaner cartridge per box. 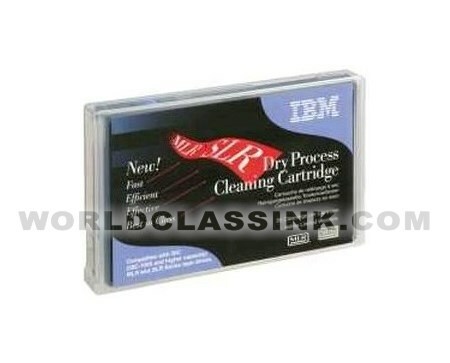 *AS OF 03/16/2019 WE HAVE (3) BRAND NEW SLR/MLR CLEANING CARTRIDGES IN STOCK and (1) LIGHTLY USED SLR / MLR CLEANING CARTRIDGE IN STOCK. **Our Premium Compatible brand is a Lightly Used cartridge with at least 40+ cleaning still remaining. 100% Satisfaction Guarantee. Includes 6 month replacement warranty. Please call for details.